It seems at the moment that I spend most of my time on the A50 as I shuttle between Treacle Towers and Staffordshire University where I teach on the BA Photojournalism course. Much of this time driving time is split between quiet contemplation of the driving skills of other road users and a wonderful spell of self indulgent wallowing in my musical past. 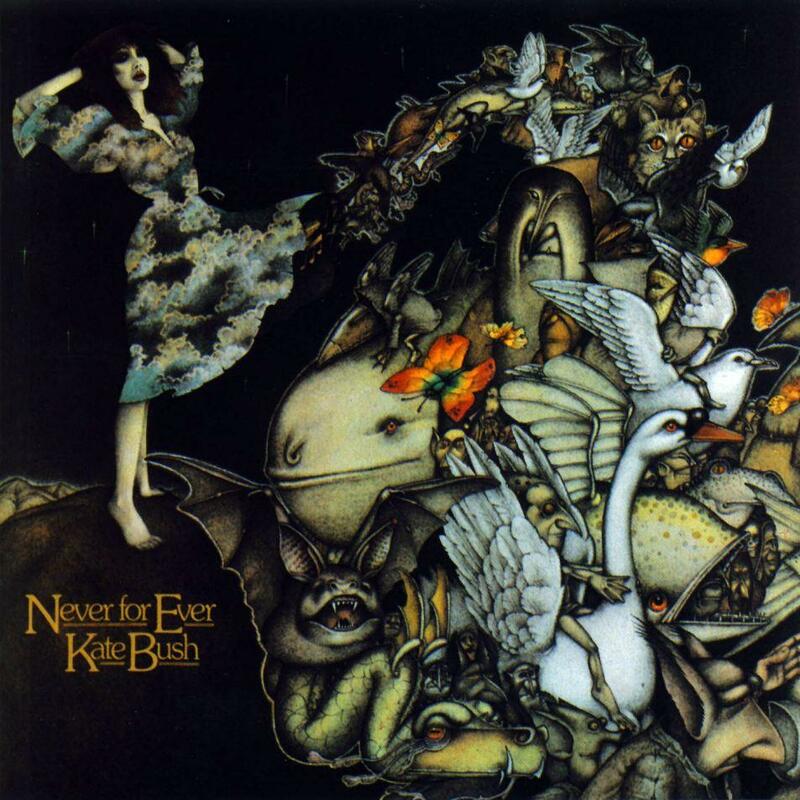 This week I have been accompanied on my travels by the fabulous Kate Bush and particularly the song Army Dreamers from the album Never For Ever. 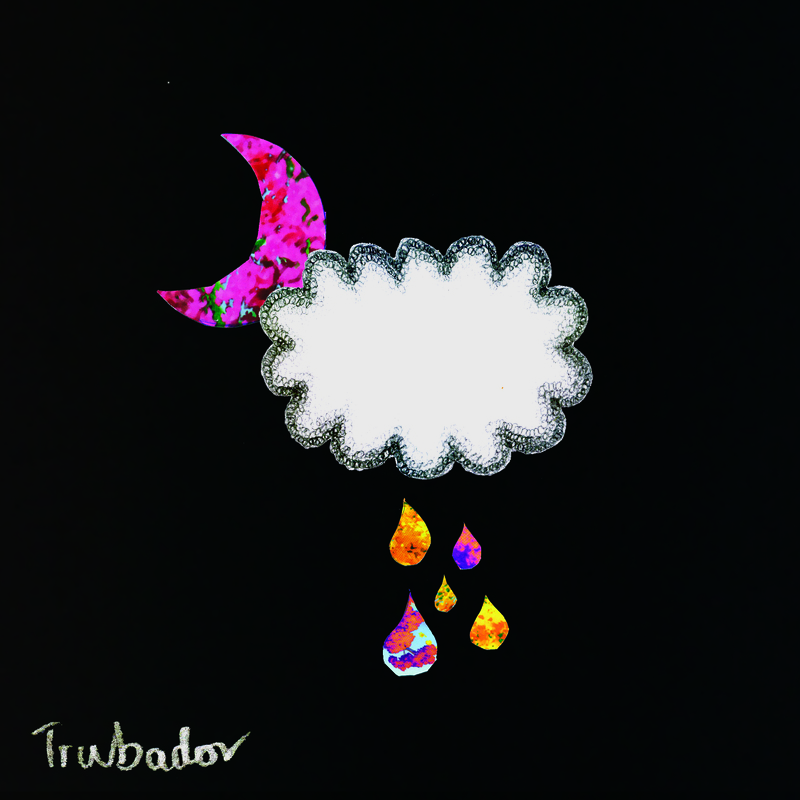 Now, I am not normally known for a great love of covers, but I have to say that the cover of this song by the Trwbador a duo from South Wales is just as sparkling and haunting as the original. You may have heard the track Sun In The Winter from their second EP on BBC6 recently. Here are links to both Kate and Trwbador’s versions of the song and I hope the sun shines all through your weekend.